Further, giving the welcome address at the ‘India and EU – Co-Creation of Projects in alignment with Sustainable Development Goals (SDGs)’ dialogue session on Friday, EU Ambassador , H.E. Mr Kozlowski said, ‘We are now working on practical solutions. That’s why it’s important to come together to foster business opportunities between European and Indian companies’. Convenor of the summit, and Director, EBTC (European Business and Technology Centre), Mr Poul V. Jensen, in his closing remarks, highlighted that follow up is the most fundamental element of such delegations and expos. Thus, he asked participants and businesses to reach out to EBTC in 6 months and check if these meetings translated into real business. 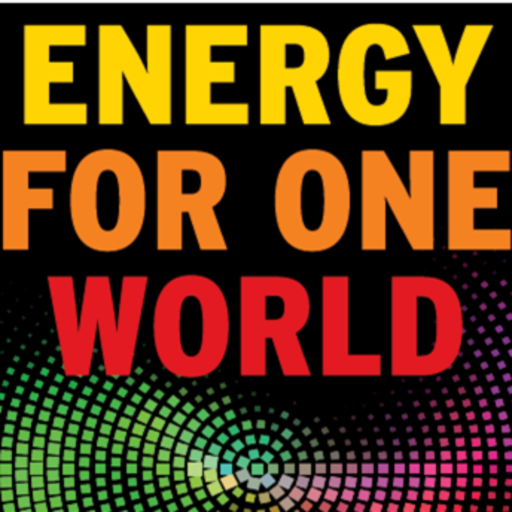 Please feel free to reach out to EBTC or Energy for One World for any further questions. Motioning to the great hall around us, however, he said the Design Museum itself is testament to what the human spirit, hand and genius has done over the last 100 years to transition when needed – and change our world and our state. He said only 20% of the world’s total energy consumption is from electricity, the rest is from fossil fuels. Our goal, he declared, must be to raise this to 50% – and fast. Key trends are setting the global scene for the Netherlands to transition in the face of new energy realities and sustainable development goals. What capabilities will be required from actors on country level to be successful in this context? 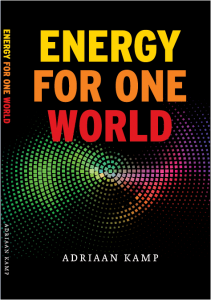 The workshop, facilitated by Adriaan Kamp (Energy for One World) and Erik van der Vegt (Shell), will consider different lenses to identify opportunities and potential partnerships. I vividly remember how we were discussing and lobbying for such an approach in the Energy Transition classes in the Netherlands. I also remember that I was sitting next to Jeroen vd Veer, and on stage, and how these plans were considered way too expensive. Most happy,.to read 3 years later- these better words and actions from the Horses mouth. Yes- change can become, and as the better changes can become from within. Come on- lets go! Royal Dutch Shell Plc, Europe’s most valuable oil company, expects its expertise in managing risk will make it a market leader in developing the clean-energy industry. Offshore wind projects are attracting billions of dollars of investment and will become “the energy backbone” for European countries from Germany to the U.K., said Mark Gainsborough, Royal Dutch Shell Plc’s head of new energies. Oil companies have a natural advantage in that business, since they have spent decades learning how to manage financial, political and project-development risks, he said. That gives them an edge over renewable energy developers, who prefer to pin down long-term power-purchase agreements or government support before moving forward. As the renewables industry shifts to more subsidy-free projects, it may be the established oil companies that can handle the gambles that come with competing at market prices. 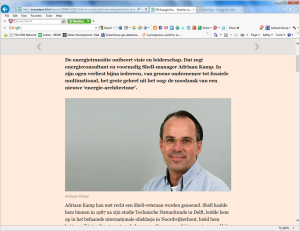 Also Adriaan Kamp, a Norway resident consultant in the energy sector who worked for years in senior management positions at Shell and has many contacts within the Group recognizes recent developments no structural shifts in the Shell strategy. While those are however necessary, according to him. He describes the company as a “sputtering two-stroke engine ‘with a’ machine that is filled with more and more large-scale oil and gas projects. Kamp sees in the current board and management of the Company not reformers. Kamp: “There is still too little will to change. The business model is fundamentally the same as twenty years ago. The way in which projects are validated economically, has not changed over time, and which is actually now quite essential. Shell may change, however, thinks Kamp, but then there must be a better and deeper dialogue within the offices on a future that is not entirely dependent on oil and gas. 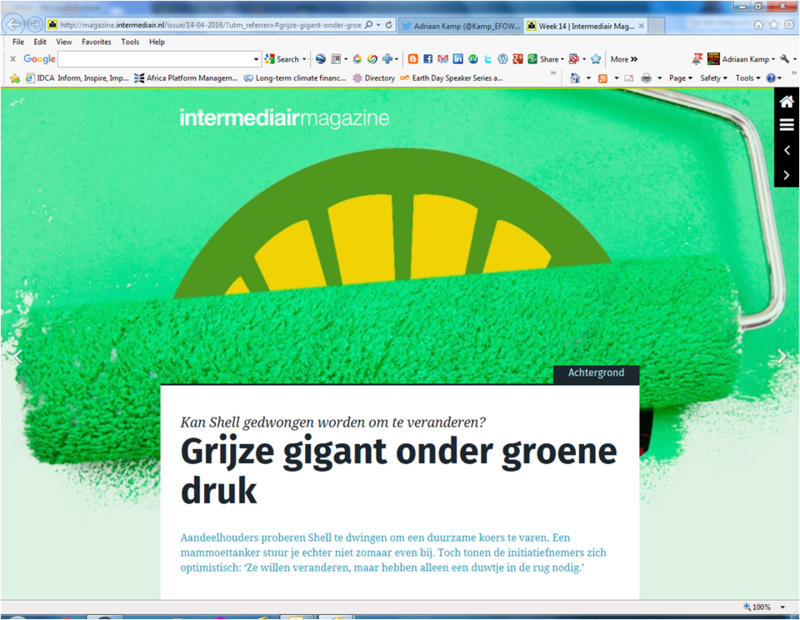 He ties immediately an open invitation to Shell: “I donot mind to be Shell’s Max Havelaar. Someone with a listening ear and who enters the conversation with the Board of Directors. What will happen to oil and gas workers as the world turns carbon neutral? Adriaan Kamp used to be a die-hard oilman. 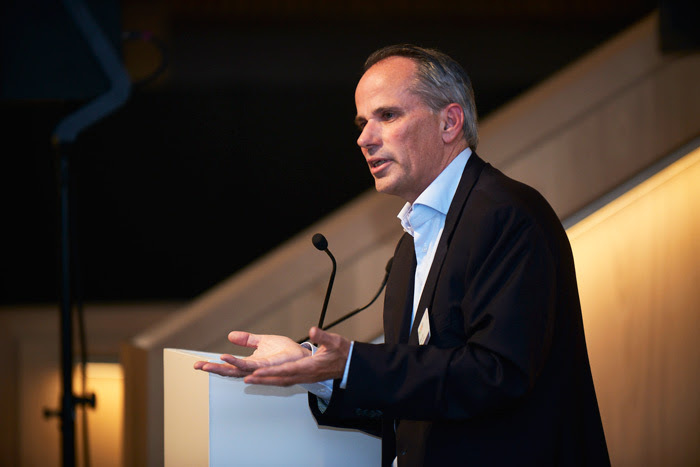 After 17 years at Anglo-Dutch oil company Shell, the 54-year-old Dutchman now runs a consultancy based in Oslo advising national governments on transitioning to cleaner energy. Taking time to ponder questions such as these may be the most important activity this week in Davos. The answers that will emerge over time will help determine the world we live in. 10 February, 2015, Netherlands- Interview in FD (Financial Times of Netherlands): on Energy, Energy Transition and Leadership. 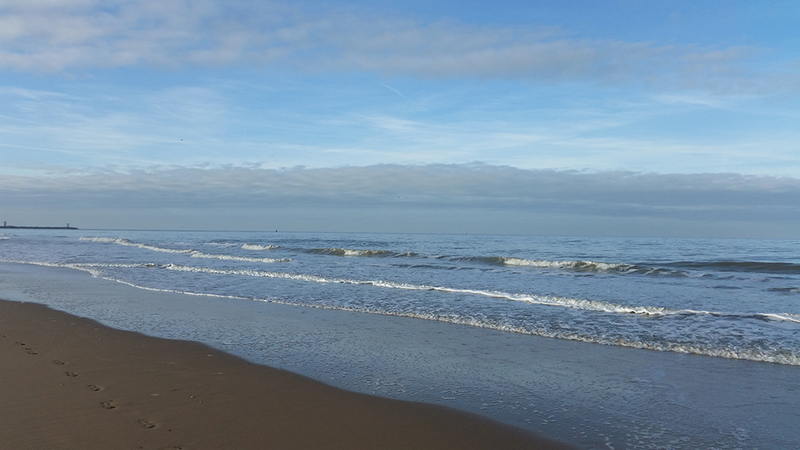 Subject of the interview: How is the Netherlands prepared for high oil prices in the future? “Today we receive a warning from the International Monetary Fund: About ten years from now the oil prices will have been doubled. It will mean more expenses for our country, that is extremely dependent on fossil fuels, not just gasoline, electricity and gas. Also, many companies will be less competitive. Video Message to the attendees of Re-thinking sustainability (RSI) Leadership Exchange. The RSI Leadership Exchange, a one-day event hosted by LoyaltyOne for senior business leaders. With attendance from CEOs, CSOs, senior business, sustainability and innovation leaders, entrepreneurs, and subject matter experts, this cross-industry exchange is exploring business success powered by sustainability and innovation.